Priced reduced! 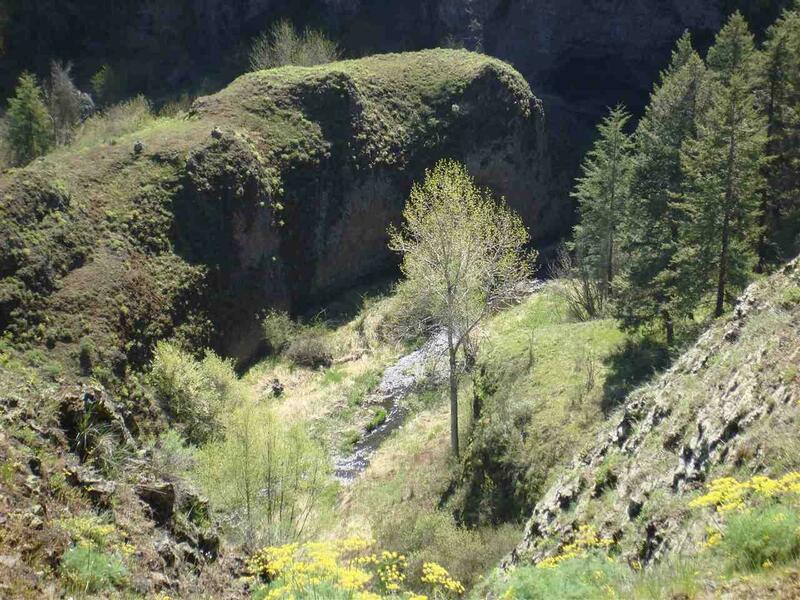 520 acres includes over 2 miles of canyon, amazing views, mostly fenced and year round spring fed creek. 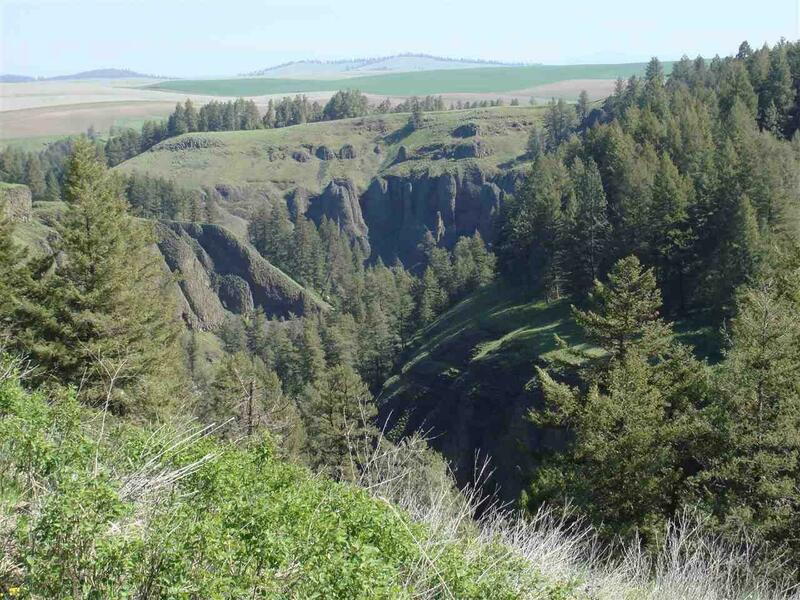 60 acres of the ground is leased for dryland farming, acreage has been leased for cattle grazing. 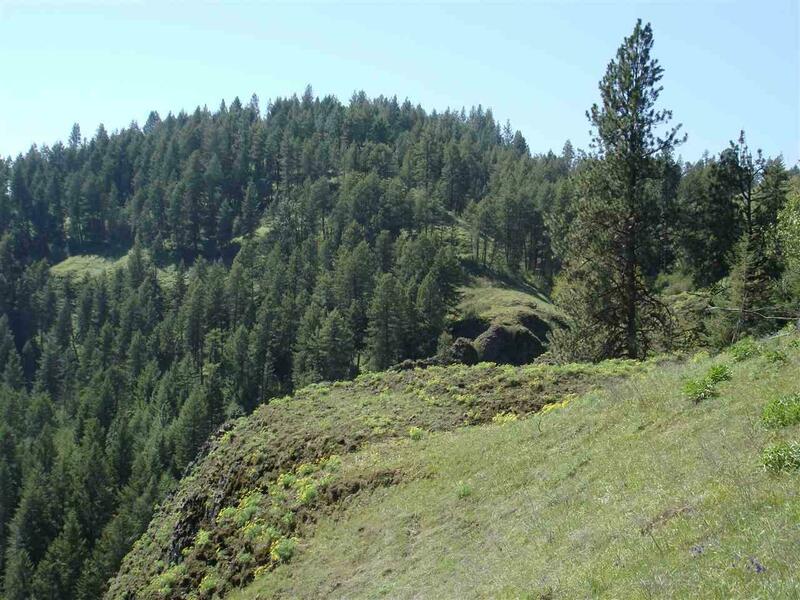 Additionally, there is approximately 100 acres of timber and great hunting for deer, turkey and bear. Very nice manufactured home on foundation includes carport, large insulated, heated shop with overhead doors and a barn. 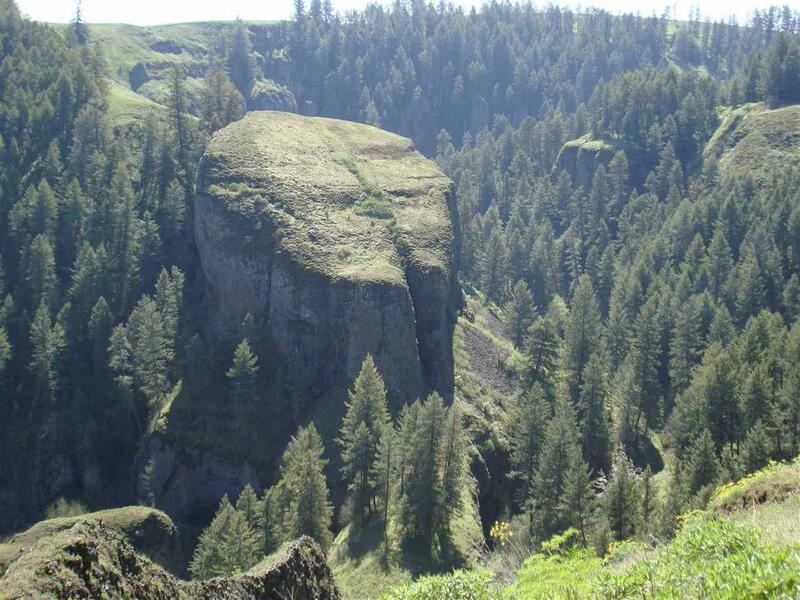 Great hunting for elk, deer and other game. One of kind property!